7-time Grammy Award winner Paul Wertico, David Cain, and Larry Gray compose and orchestrate everything in real-time, melting acoustic and electronic sounds with new-tech and word-tech, in-sync with an inner muse that connects to the universe of possibilities, musically conversing to the point of sheer telepathy, and dreams realized as digital cinema. 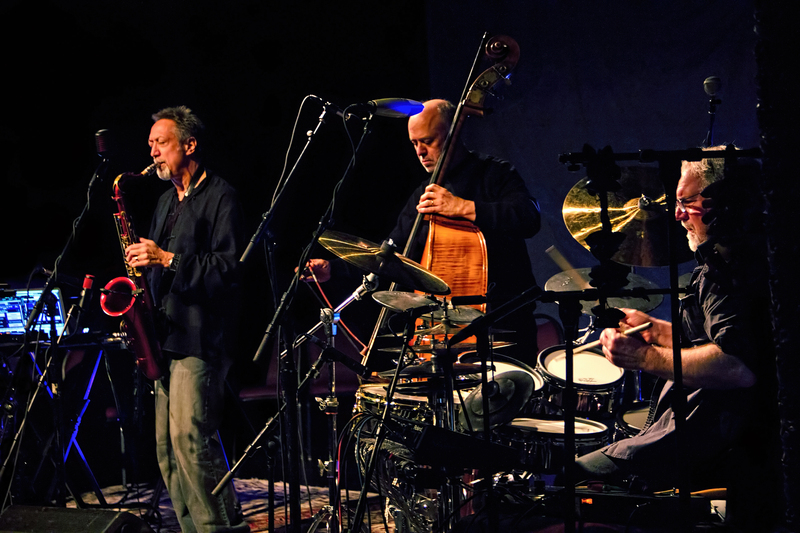 Their debut CD, SOUND PORTRAITS, won an Independent Music Award for “Best Live Performance Album” in 2014. Reviewers have described their sound as “Awesome! A total trip! Amazing! Original and visionary music from original and visionary musicians, Wertico Cain and Gray sound like old friends finishing each other’s sentences, and these are very, very interesting sentences." Wertico Cain & Gray have just released Realization as a limited edition Video-On-Demand with 2 free bonus videos, Conversations and a Director’s Commentary. The music was recorded live at the Shure Theater and Reelsounds Studios, Chicago. The short films feature faces from around the world as well as NASA highlights, a ballerina, 3D animation… It’s a trip, an adventure, and a meditation on free-flowing life. 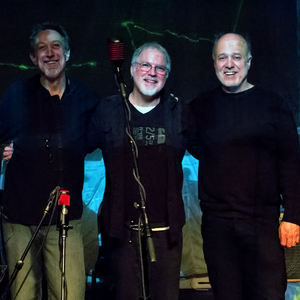 7-time Grammy Award winner Paul Wertico, (Pat Metheny Group, Kurt Elling...), David Cain, and Larry Gray (Jack DeJohnette, Larry Coryell...) came together to form Wertico Cain & Gray to realize new music and art, winning a prestigious music award along the way (IMA Best Album, Live Performance 2014). 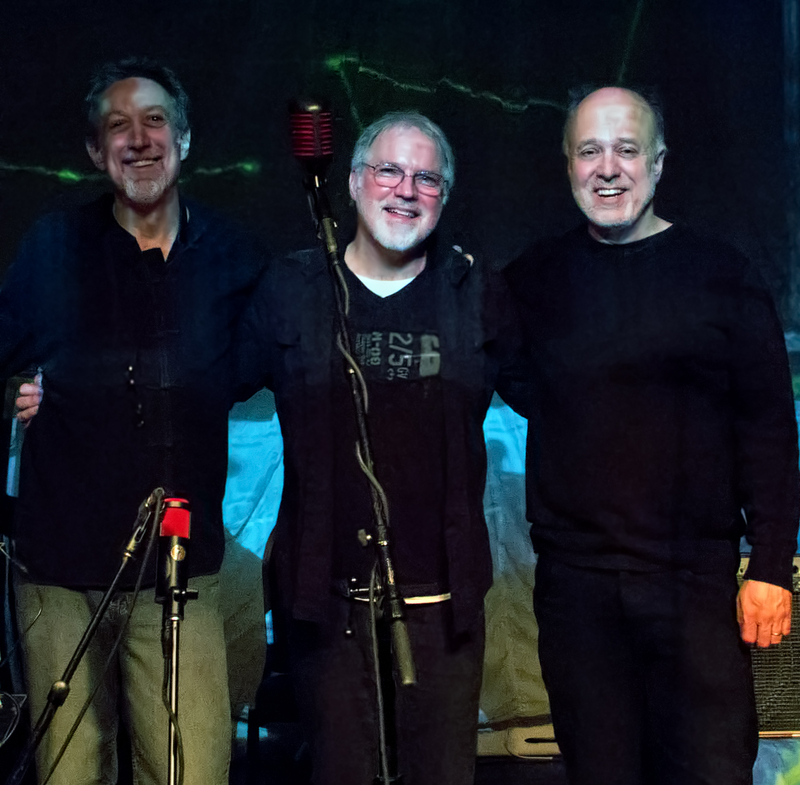 Chicago-based, this spontaneous trio composes and orchestrates everything in real-time, melting acoustic and electronic sounds with new-tech, and musically conversing to the point of sheer telepathy. Realization filmmaking by David Cain is reminiscent of the Renoir and Godard auteur theory, with a personal signature visible from film to film, relating to how you experience life. Realization is an analogy of organic creativity, as seen and heard, and flows freely as music and as film. Go to the theater of the mind through your eyes and ears. Energize. Meditate. Dream. You deserve it.